It is everyone’s dream to one day own a home. It, however, remains just but a desire for the majority due to the lack of money. For those who are witty, they seek help from lenders in the form of mortgages to achieve their dream. When a mortgage lender such as https://www.primeres.com gives you money, they have to be sure that their investment is protected. One way they go about it is to get insurance that protects them against any problem with the title of your property. As an example, if someone sues you claiming to own your home, what then? During the pre-qualification process, lenders need to know the value of your home. The appraisal fee covers what the professional appraiser charges. Their job covers everything, from the initial look at the condition of your home to the estimate of its market value at the time of appraising. The government charges a fee to have the records for your home. 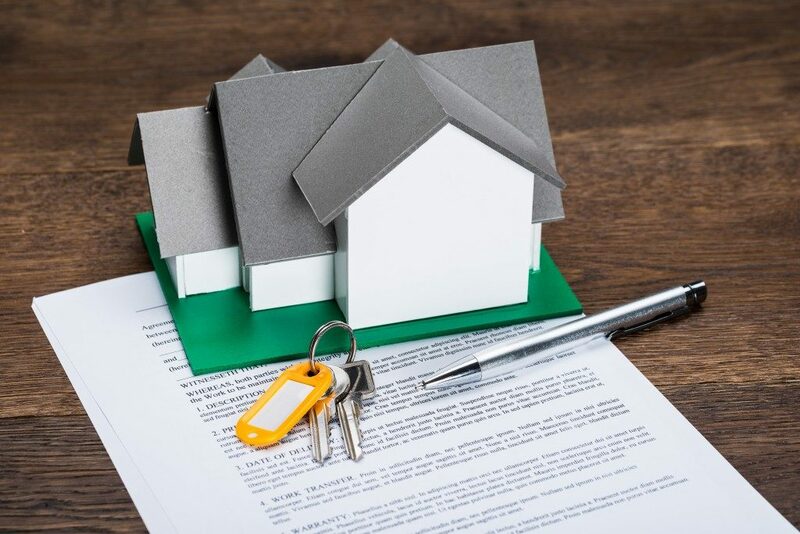 These fees are paid to the local recording offices and include documenting the transfer of deeds from the current homeowner. The estimate for the cost will vary by location and the type of property. Note, however, that properties in the one jurisdiction should have a standard fee. When working with escrow agencies, they charge a fee to create the CPL (closing protection letter). The CPL documents liability. When the company with the title does not give the funds as it should, the responsibility falls on it. 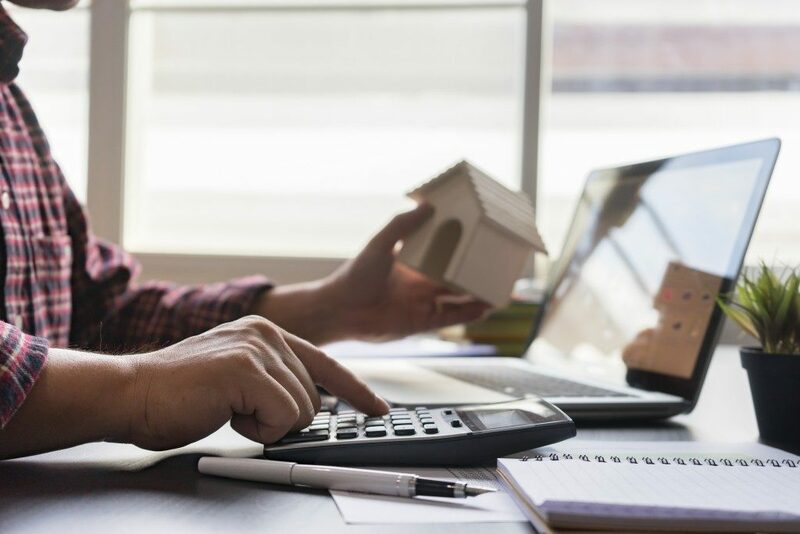 Lenders also work with tax service organizations that have to make sure that no outstanding taxes against the home on sale remain. Mortgage lenders will ask for this fee to cover themselves if a borrower defaults without paying property taxes. The purpose of the pre-qualification process is to establish you as a worthy borrower. Lenders will, therefore, require such a report. The credit report documents your history with other lenders. It helps the lender decide whether to finance the loan or not and what you can afford to pay back. These fees cover damage from natural events like floods. The government, at a federal level, works to divide flood zones into different areas. Those that are at risk of flooding will demand that the homebuyer has insurance against the flood to get the mortgage. Generally speaking, you cannot avoid paying third-party fees. However, you can negotiate on some of the costs. Before you sign any papers, learn the prices that you can have adjusted. Doing so will help you save money. © 2018 Epic Professionals, Inc. All Rights Reserved.